We’ve shared plants with botanical gardens and plant collectors all over the country. 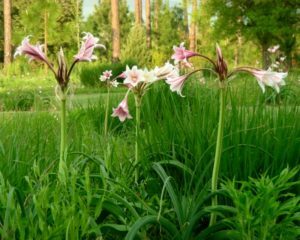 From years of notes and observations, we have put together this collection of amazingly hardy lilies. It’s based on records and letters from excellent gardeners in Denver, St. Louis, Pittsburgh and Bowling Green in Ohio. 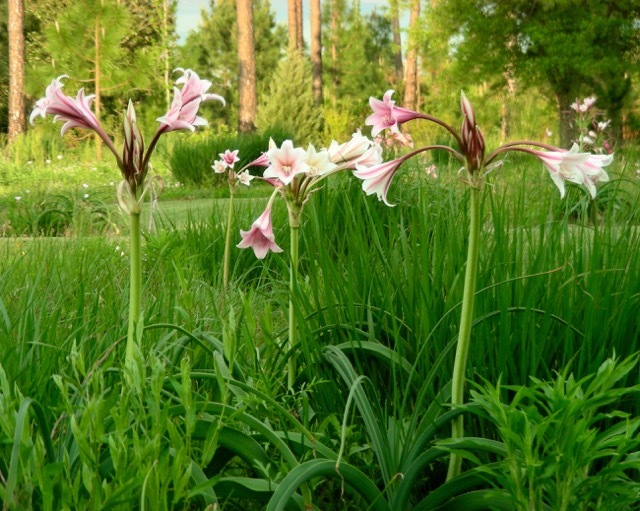 This is a curated collection of three distinctive crinum lilies suitable for gardens in Zone 6. 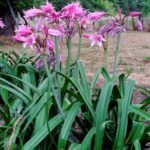 Order and plant in the spring or very early summer. 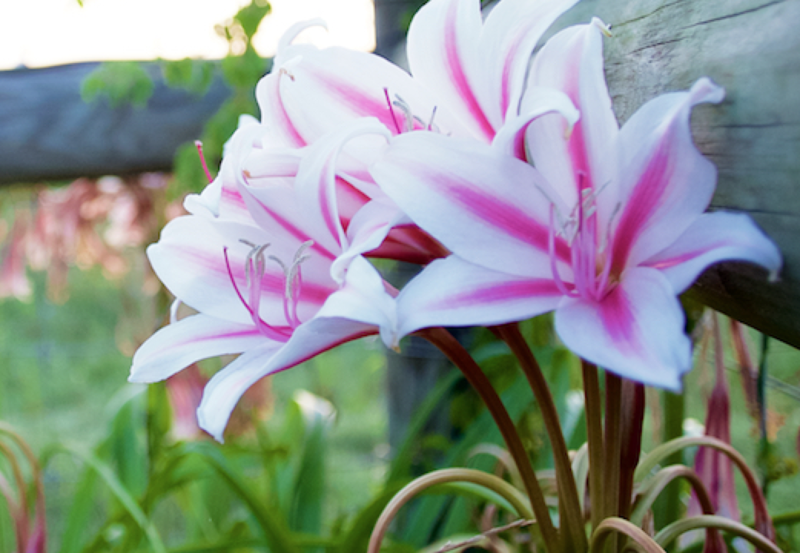 You’ll also get a copy of our Gardening with Crinum Lilies booklet of essays and photos. Also you will save $8 by ordering the collection. 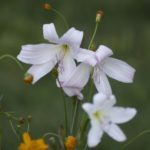 Milk-and-Wine Lily is the offspring of Orange River Lily. We think the name says it all. It’s tough and hardy even into the upper Midwest. Click here for more information about this plant. 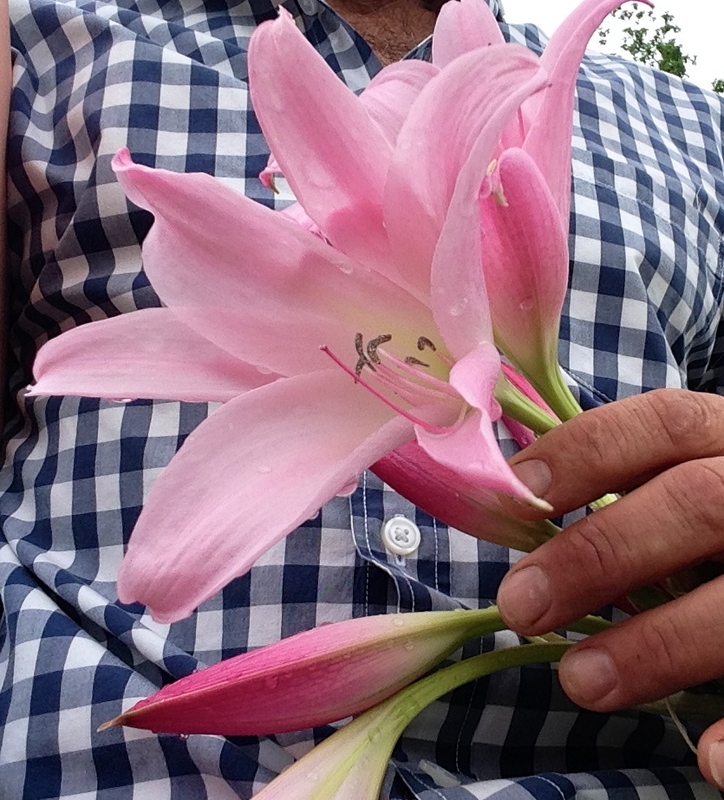 Orange River Lily is the most cold-hardy of our crinum species. It flowers in April and May. It has sculptural curving gray leaves. Pink Flamingo has flowers that are held high above the leaves. Its foliage is compact but tall with strong flowering scapes. 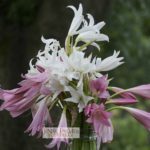 You’ll also receive a copy of Gardening with Crinum Lilies our booklet of essays and photos. 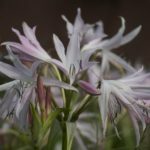 Be the first to review “Cold-Hardy Crinum Collection” Click here to cancel reply.